Two veterans of late-night sci-fi movie programming are about to come together, with Deadline reporting that Vincenzo Natali—whose credits include Hannibal, Orphan Black, and the ’90s sci-fi thriller Cube—has signed on to direct the pilot for Kevin Bacon’s new Tremors TV show. As announced earlier this year, the series, produced by Blumhouse, will star Bacon, and air on Syfy. Natali has largely worked in TV in recent years, lending his visual talents to everything from Westworld to Netflix’s Luke Cage. 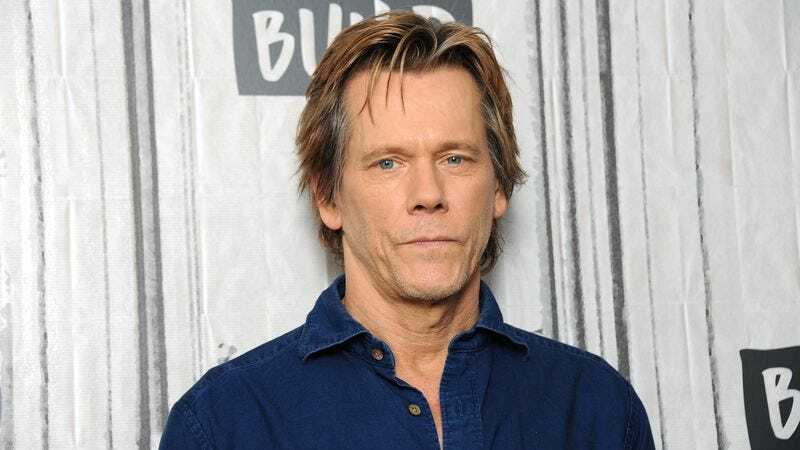 He signs on to a series that’s apparently something of a passion project for Bacon, who’ll be reprising his role as delusional, aging alcoholic Valentine McKee, once again called upon to face off against the fearsome Graboid menace.